Evan Nash is an artist who has been posted on our website a handful of times in the past, if I had to guess some of those probably date back to about 2015, and today he is back with not one, but two brand new songs titled “Universe” & “James Franco”. 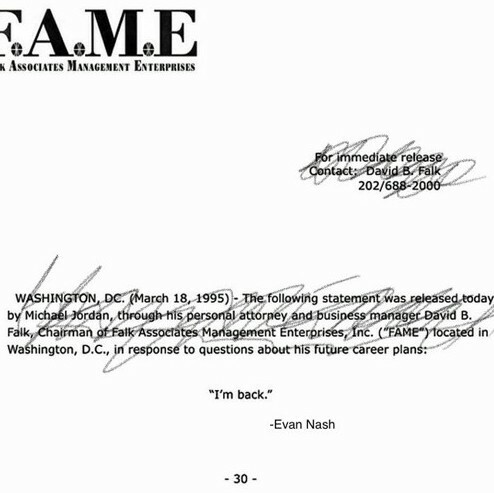 Evan Nash took these two records, packaged them together into a short two track EP and simply titled it “I’m Back”. This title makes too much sense because it has been a very long time since we have last heard from Evan Nash, over a year to be exact, but it’s good to have him back! These two records are solid and I think that you will agree, click play below and judge for yourself.